Enjoy a world of travel and lifestyle perks. 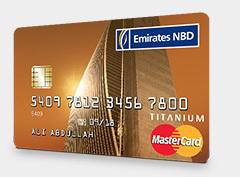 With the new Emirates NBD Titanium Credit Card, you can take advantage of a host of lifestyle features and benefits such as unlimited airport lounge access in Middle East, superior rewards earnings, Golf privileges and more. Earn Rewards: Get 1 Plus Point for every AED 100 retail spend. 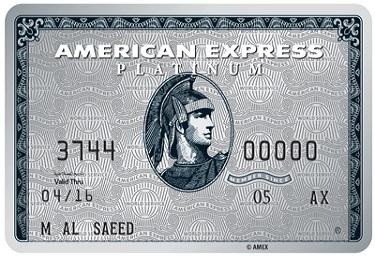 You can redeem your Plus Points for gift vouchers, frequent flyer miles or cash back. Airport Lounge Access: Complimentary access to over 10 VIP lounges in UAE, KSA, Jordan, Kuwait and Egypt. Golf Privileges: Up to 40% discount at over 100 golf courses worldwide. 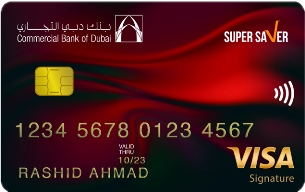 Salik Auto Top Up: Auto top up your Salik with Titanium Card conveniently. 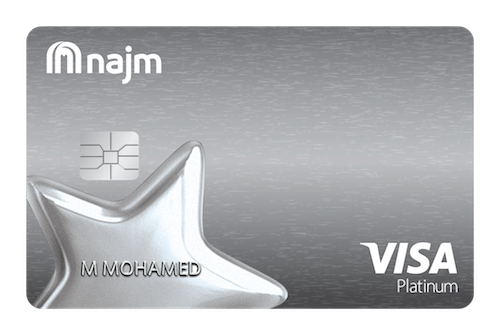 Apply for a Titanium Credit Card, get it free for life and receive a voucher worth AED 250 to spend on SOUQ.com!